When are Britain’s public holidays? What’s on in Britain? This short guide to Britain’s calendar answers those questions, by listing significant dates and events from January to December. Unless specifically stated, a date or event is not a public holiday. In Britain, there is little practical difference between a public or a bank holiday, and the terms are used interchangeably. A bank holiday is a legal holiday on a weekday when banks, schools and other institutions are closed. Bank holidays can affect travel – for example, public transport companies usually operate Sunday services and traffic on roads is heavier. If a bank holiday date falls over a weekend, a substitute weekday – usually the next Monday – becomes the Bank Holiday. Links to articles on A Bit About Britain have been included where appropriate, as well as links to useful official websites in the second column. Note that some dates – for example, Easter, fathers’ day – vary every year; these are shown with a ‘V’ (clever, eh?). 1 January New Year’s Day UK Bank Holiday. 2 January 2 January Scottish Bank Holiday. 25 January Burn’s Night Celebrates the Scottish poet’s birthday in 1759. Dine on haggis, neeps and tatties, washed down with whisky. Burns, an’ a’ that. V Chinese New Year Chinese New Year falls during late January-early February. Parades and celebrations take place in many UK cities; the largest is usually in London. 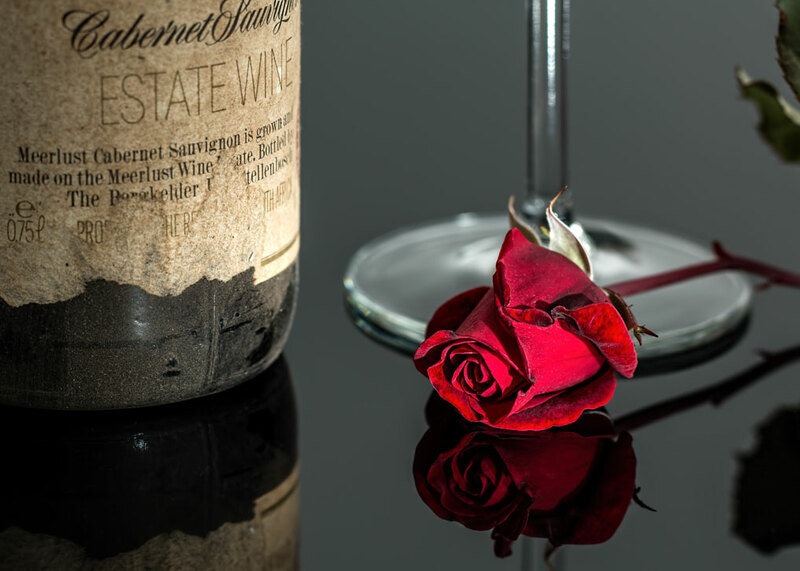 14 February St Valentine’s Day Valentine might have been more than one person, but is generally considered to be the patron saint of lovers, epileptics, and beekeepers. Be my Valentine? V The Brit Awards The British record industry’s annual popular music awards take place in mid-February. 1 March St David’s Day St David is the patron saint of Wales. Britain’s smallest city, St Davids, is named after him. 17 March St Patrick’s Day St Patrick is the patron saint of Ireland, but his day is often loudly celebrated in some parts of Britain. V Mothers’ Day Mothers’ Day, or, more properly, Mothering Sunday, falls in late March or early April on the fourth Sunday of Lent and three weeks before Easter Sunday. V The Boat Race The Boat Race – the annual rowing boat race between the universities of Cambridge (light blue) and Oxford (dark blue) takes place on the River Thames around Easter. The first race was in 1829 and it has been an annual event since 1856 (except for during the two World Wars). The first women’s boat race took place in 1927 and has been held annually since 1964. 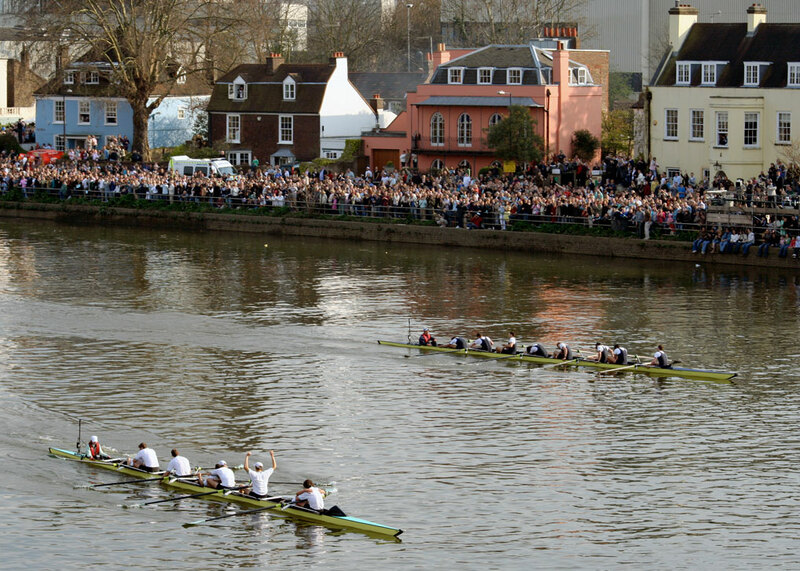 The course is 4 miles and 374 yards (6.8 km) between Putney (close to the bridge) and Mortlake (near Chiswick Bridge). It is free to watch, but get there early. 1 April April Fool’s Day Possibly dates from the time when 25 March was New Year’s Day and 1 April, a week later, marked the end (or height) of festivities and fun. Another theory is that when the Gregorian calendar was introduced in 1562, New Year’s Day changed to 1 January and those who didn’t hear the news, or forgot, were called fools. 5 April End of the tax year This bizarre date is another hang over from the change to the Gregorian calendar, which Britain did not adopt until 1752, by which time Britain was 11 days out of synch with everyone else. The old tax year ended on 25 March (old New Year’s Day), so to ensure full 365 days revenue, the British Treasury decided the tax year would end on 5 April. V Good Friday UK Bank Holiday. V Easter Day The date of Easter varies depending on which calendar is used, and the moon. The UK uses the Gregorian calendar and marks Easter on the Sunday following the first full moon that occurs after the first day of spring (the Vernal Equinox). Thus, Easter falls somewhere between late March and April. Whitby Abbey and the Easter problem. V Easter Monday Bank Holiday in England and Wales. Here’s a bit about Easter. 23 April St George’s Day St George is the patron saint of England. For England and St George! 23 April Shakespeare’s Day Few mark the occasion except the commercially-minded in his birthplace of Stratford-upon-Avon. William Shakespeare was baptized on 26 April 1564 and died on 23 April 1616. His birth date is unknown, though some believe it was 23 April. 1 May May Day More recently Labour Day. V Early May Bank Holiday The first Monday in May is Early May Bank Holiday in Scotland and normally for the whole of the UK. V Spring Bank Holiday The last Monday is the Spring Bank Holiday in England and Wales and normally for the whole of the UK. V The FA Cup Final The FA Cup final is the culmination of a knockout football (soccer) competition – reckoned to be the oldest national football competition in the world – involving English and Welsh teams and takes place in May or June. The first final took place in 1872 at Kennington Oval between the Royal Engineers and Wanderers; Wanderers won 1-0. The Scottish Cup competition has taken place in parallel since the 1873-4 season. 29 May Oak Apple Day Also known as Royal Oak Day, Restoration Day, Pinch-Bum Day and Nettle Day. This used to be a public holiday in England, commemorating the restoration of the monarchy, in May 1660. 29 May was also Charles II’s birthday. Why 467 pubs are called the Royal Oak. V Trooping of the Colour The Trooping of the colour, marking the official birthday of the British Sovereign, takes place in Westminster, London, normally on a Saturday in early June. 21 June Summer Solstice The Summer Solstice – the longest day and shortest night of the year – takes place on or around 21 June. V Fathers’ Day Fathers’ Day is on the third Sunday in June. 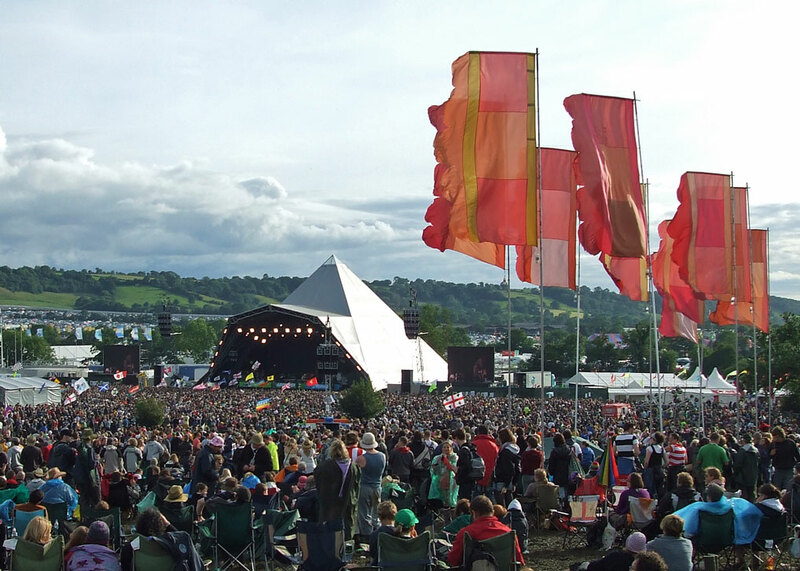 V Glastonbury Festival The Glastonbury Festival of Performing Arts – held most years, except for “fallow years”, over 5 days in late June, at Worthy Farm, Somerset. Tickets sell out in minutes. V Armed Forces’ Day Armed Forces’ Day is normally held on the last Saturday in June. 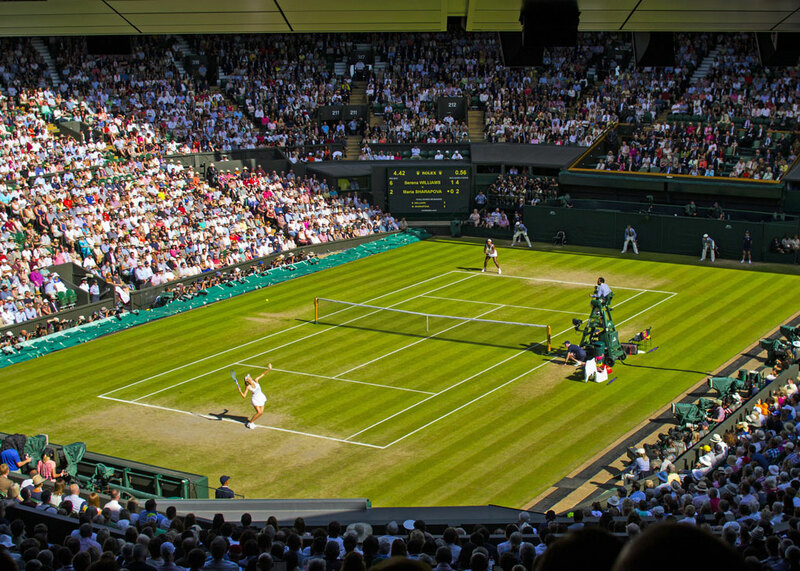 V Wimbledon The tennis championships at Wimbledon, the oldest tennis tournament in the world and the only major one played outdoors on grass, takes place over two weeks (Wimbledon Fortnight) in early July. V Summer Bank Holiday The first Monday in August is Summer Bank Holiday in Scotland. V The Fringe Edinburgh Festival Fringe – the world’s biggest arts festival – takes place over three weeks in August. V Edinburgh Tattoo The Royal Edinburgh Military Tattoo takes place every August alongside the Edinburgh festivals. It attracts thousands of visitors from overseas as well as all over the UK and takes place against the dramatic backdrop of Edinburgh Castle. V Summer Bank Holiday The last Monday of August is the late Summer Bank Holiday in England and Wales. V Notting Hill Carnival The Notting Hill Carnival is Europe’s biggest street carnival and takes place in London over the August bank holiday weekend. 15 September Battle of Britain Day Battle of Britain Day. In Scotland Open Doors, or Heritage Open Days, during which the doors are thrown open to historic monuments and buildings, in particular those normally closed to the public, take place across Europe in September. 5 October Trafalgar Day Anniversary of the Battle of Trafalgar, 1805. HMS Victory, icon of empire. 14 October Battle of Hastings Anniversary of the Battle of Hastings, 1066. 1066 – so what? V BST ends The clocks go back 1 hour to GMT (Greenwich Mean Time) at 2am on the last Sunday in October. 5 November Guy Fawkes’ night aka Bonfire Night. Terror plot planned in peaceful village. V Lord Mayor’s Show The Lord Mayor of London’s Show takes place on the second Saturday in November in the City of London. London’s Lord Mayor’s Show. 11 November Armistice Day Remembrance services are held all over the country on the Sunday closest to Armistice Day. The National Service of Remembrance is held in Whitehall, London. 30 November St Andrew’s Day St Andrew is the patron saint of Scotland. Bank Holiday in Scotland. 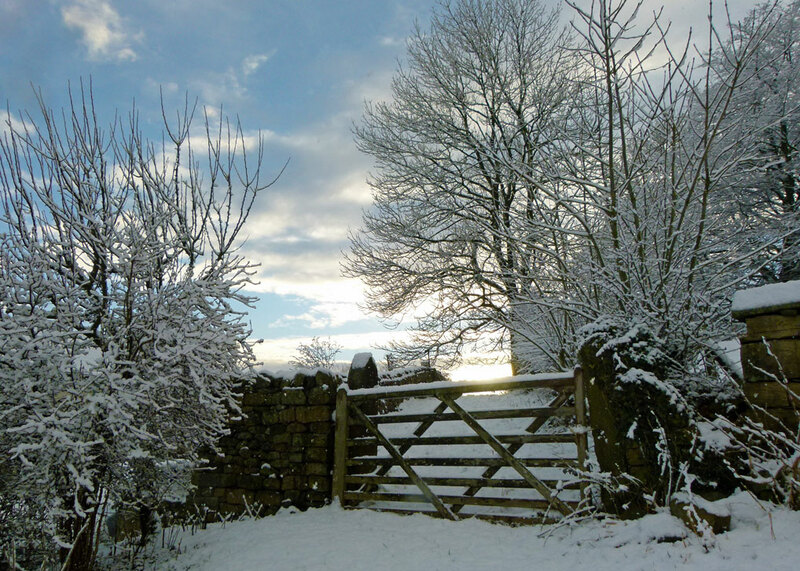 21 December Winter Solstice The Winter Solstice – the shortest day and the longest night – takes place on or around 21 December. 24 December Christmas Eve Many shops and businesses close early on Christmas Eve. See A Bit About Britain’s A-Z of Christmas. 25 December Christmas Day Bank Holiday. Christmas magic. 26 December Boxing Day Bank Holiday. See A Bit About Britain’s A-Z of Christmas. 31 December New Year’s Eve Many shops and businesses close early on New Year’s Eve.